Recent cognitive approaches to the study of religion have yielded much understanding by focusing on common psychological processes that all humans share. 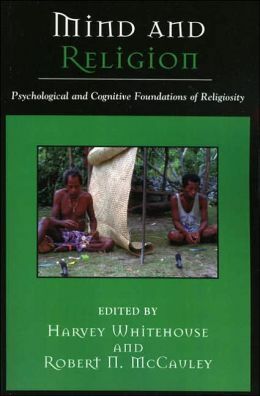 One leading theory, Harvey Whitehouse’s modes of religiosity theory, demonstrates how two distinct modes of organizing and transmitting religious traditions emerge from different ways of activating universal memory systems. In Mind and Religion, top scholars from biology to religious studies question, test, evaluate, and challenge Whitehouse’s sweeping thesis. 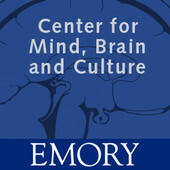 The result is an up-to-date snapshot of the cognitive science of religion field for classes in psychology, anthropology, or history of religion.